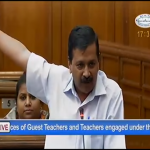 On 4th October, a special session of the Delhi Assembly had been convened to discuss and deliberate on a Bill to regularise 15,000 Guest Teachers currently teaching in Delhi government schools. 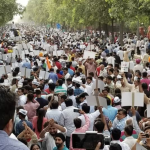 Although the Bill was passed by the Assembly, the 3 BJP MLAs present in the Assembly were taking potshots at the Aam Aadmi Party government declaring that the Lieutenant Governor would never pass the Bill. The brazen mockery of the mandate of the people of Delhi by MLAs of the BJP provoked Chief Minister Arvind Kejriwal to deliver a memorable speech on the floor of the Assembly. The speech will go down in history as one of the rare occasions when a politician passionately took on the powers that be (in this case, the bureaucracy and the Central government) on an issue of public interest. We live in an age when politicians stage and rehearse every single line of their public addresses, down to that lone teardrop when they want to display emotion. This speech comes as a breath of fresh air. Here is a politician who speaks his mind with only one interest at heart: serving the people who have elected him. During the course of CM Kejriwal’s 25-minute speech, the leader did not mince words. He took on the BJP for its doublespeak on the issue of regularisation of contractual employees. On the one hand, the BJP has voiced its support for the move, but on the other hand, the BJP stealthily ensures that the L-G of Delhi blocks any attempt to do so. CM Kejriwal expressed his deep frustration with the bureaucracy of the state, which has been anything but cooperative as the AAP government has initiated reforms in education, health and other sectors. He said that the people of Delhi had chosen him to govern the city, and not the bureaucrats. The L-G’s office controls transfer-posting of officers and therefore exercises full control on the bureaucracy. Often, this paralyses the working of the elected government. 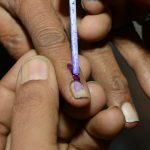 Officials have also refused to show certain files to elected Ministers, claiming that the L-G has directed them to do so. The Chief Minister, addressing the L-G, declared that he was the elected Chief Minister of Delhi and not a terrorist. I believe that if you want to help someone then provide he/she with a tool called education. If a government needs to make 15000 teachers permanent, to elevate Delhi government schools literacy rate then do it. CM is allowed to as many till quality education available to poorest people out there. I allowed my CM to do so. AK Was Right In Forming AAP. I Was With AK From The Day One. GOD BLESS AK, THE HONEST PERSON. AK you are doing great work. God bless you. Please make your government in MP also. 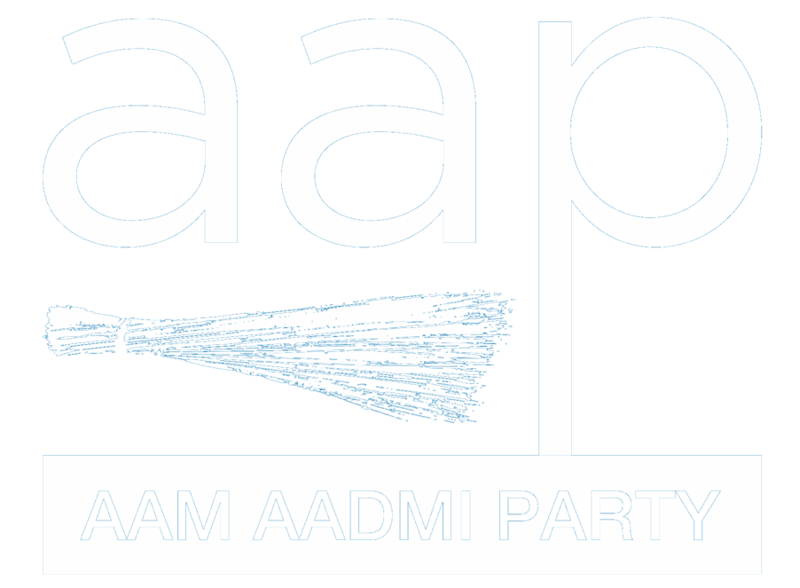 We will give vote to AAP. I am very disappointed by this government. I can see how the speaker is interrupting opposition on every word while not stopping CM even when he is shouting out of his tone. Every word CM saying in assembly is completely political, completely ignoring what point opposition is making and ranting what he has in mind. Almost harassing opposition in the assembly. Cursing BJP, Law Secretary etc. in the assembly. There was not a discussion, it is nowhere different than speech in a rally. Good work is always appreciated by all. The speech was a befitting reply for those who deliberately delay things for vested interests and oblique motives. Every word uttered reflected sincerity, truth and commitment towards public service. Please Come to Mumbai. Mumbai Badly needs AAP. I belong to Ambarnath Constituency in Thane District. Please start fighting election from this constituency. I will help in campaigning.